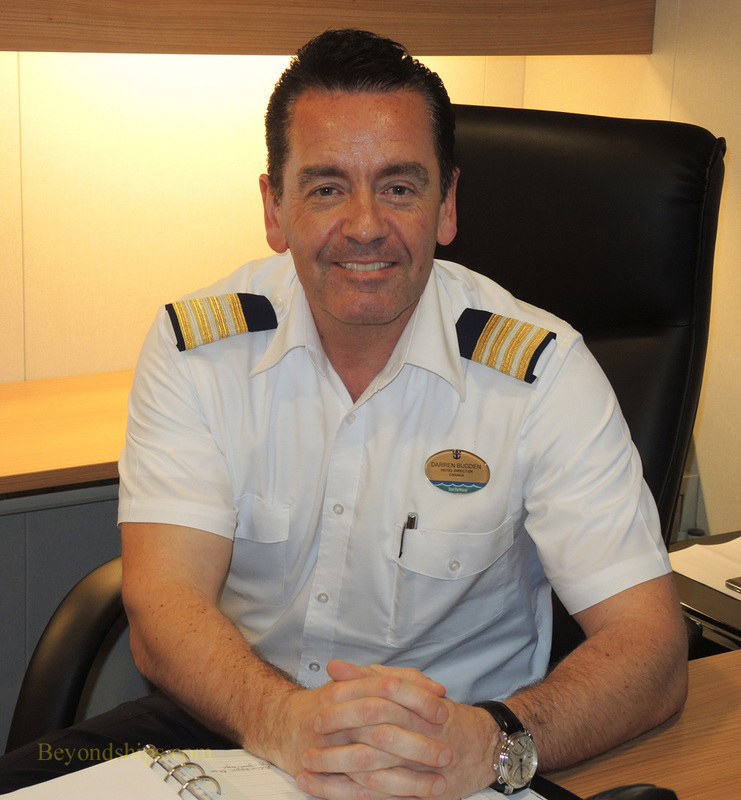 manager and has shaped the cruise experience on several Royal Caribbean ships as they entered service. Most recently, he brought Anthem of the Seas into service. We asked him to talk about the cruise experience on Anthem. Much of the publicity about the Quantum class ships, including Anthem, has focused on features such as the bumper cars and the sky diving simulator. As a result, some people have come to think that Anthem is a frivolous ship. However, in reality Anthem presents a sophisticated cruise experience. In addition to the main theater, Anthem has a large entertainment venue at the stern. However, Two70 is unlike any show lounge outside of the Quantum class. Several decks high and with windows covering the stern and much of the sides, it is an impressive space to begin with. However, Royal Caribbean has added robot LED screens, which move, as well as screens which can cover the windows and have programs projected upon them. Lifts bring performers up into the audience and apparatus bring them down from the ceiling. Turning to dining, Anthem has an array of specialty restaurants as well as four main dining rooms, each of which has a different theme. When Anthem's sister ship Quantum of the Seas entered service, she offered a new concept called Dynamic Dining in which guests could dine in any of the ship's restaurants at a time of their own choosing. In response to criticism that Dynamic Dining lacked the virtues of the traditional cruise ship dining system, Anthem offers both Dynamic Dining and an alternative system. 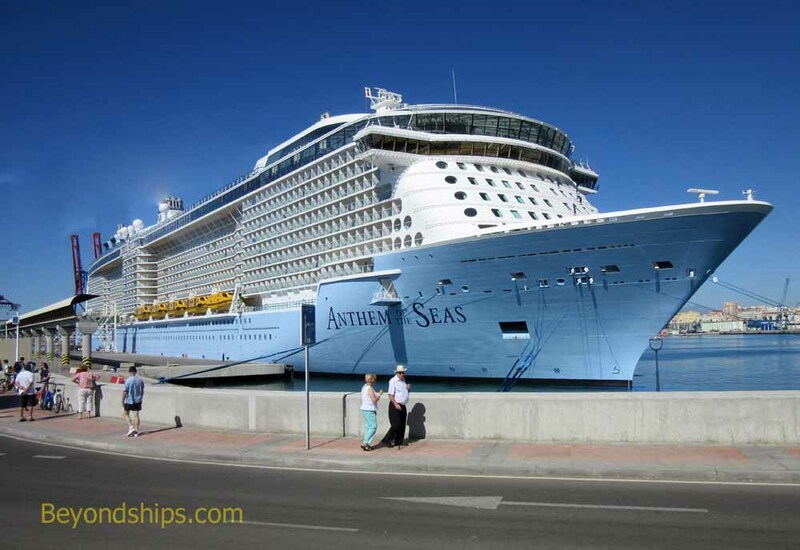 While Anthem is very big, there is less crowding and less lines than on more traditional cruise ships. This is because Royal Caribbean has re-thought the low of passengers through the ship.